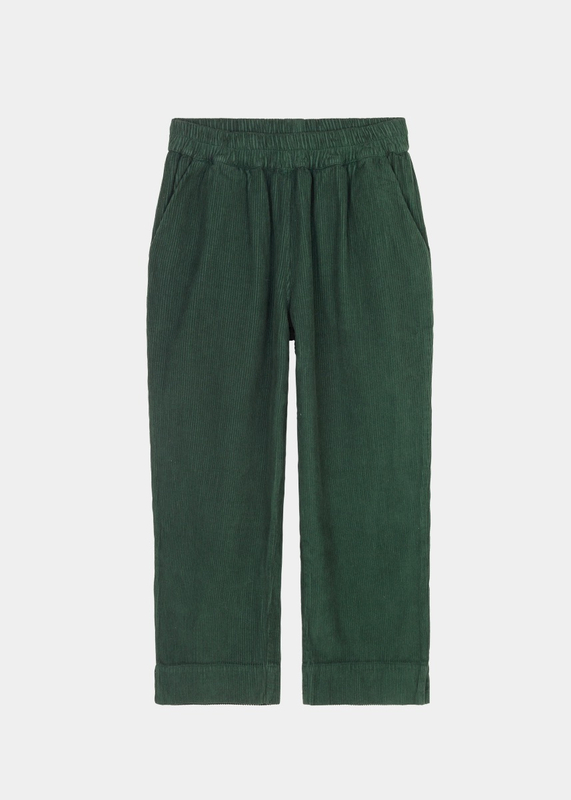 This corduroy version of our classic STRAIGHT PANT is a soft style with a loose, straight fit and slightly cropped legs. 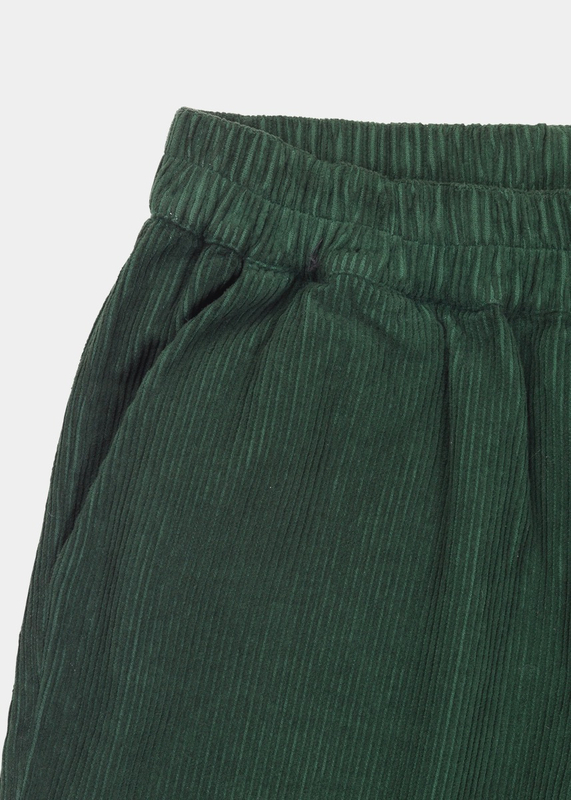 Heavy corduroy quality that adds a comfy feel and retro-inspired look to the pants. 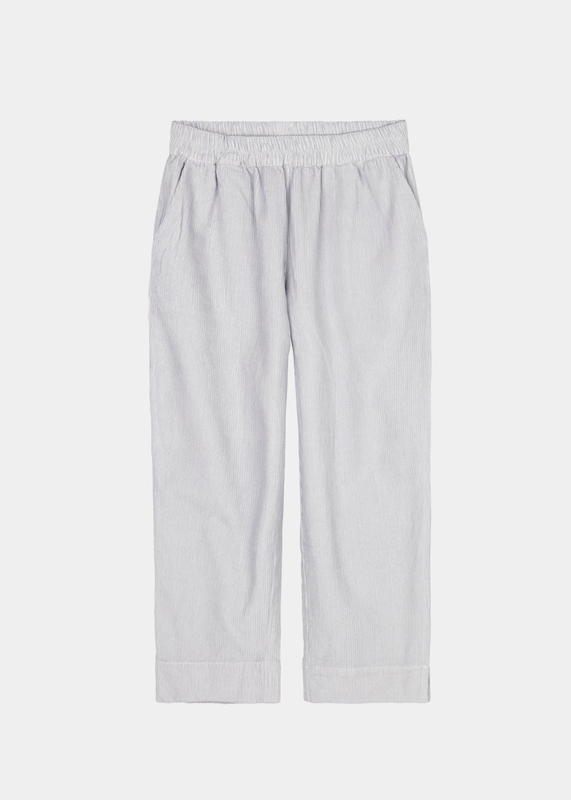 Made from 100% organic cotton, this style has an elastic waist and roomy side pockets, and folded hems with slits at the legs. 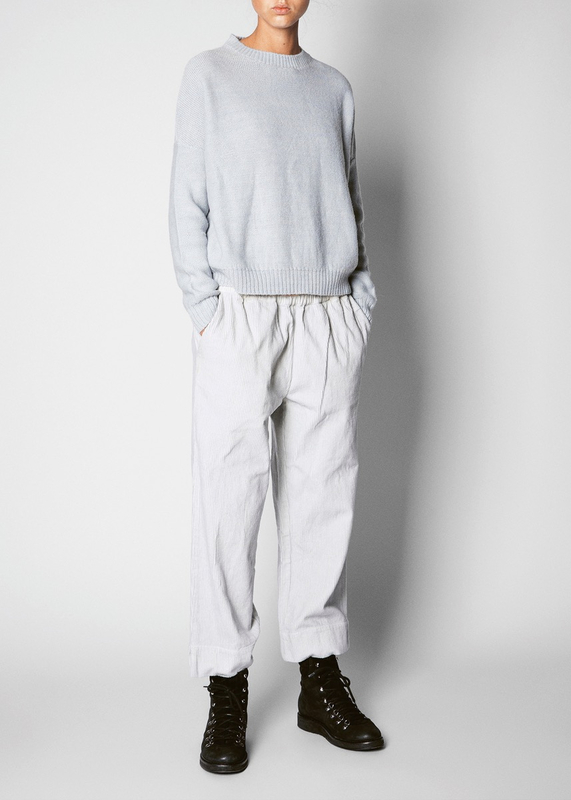 For a full corduroy look, pair the straights pants with our soft MAO SHIRT, or mix up the look with a light knit. Standard delivery time 1-2 days. PLEASE NOTE: When you select delivery to a country outside EU, all prices are shown without VAT and duties. Upon arrival, international orders are subject to duties and taxes. Super compact 100% organic cotton, GOTS certified, locally sourced & refined in India in SA-8000 socially compliant factory. 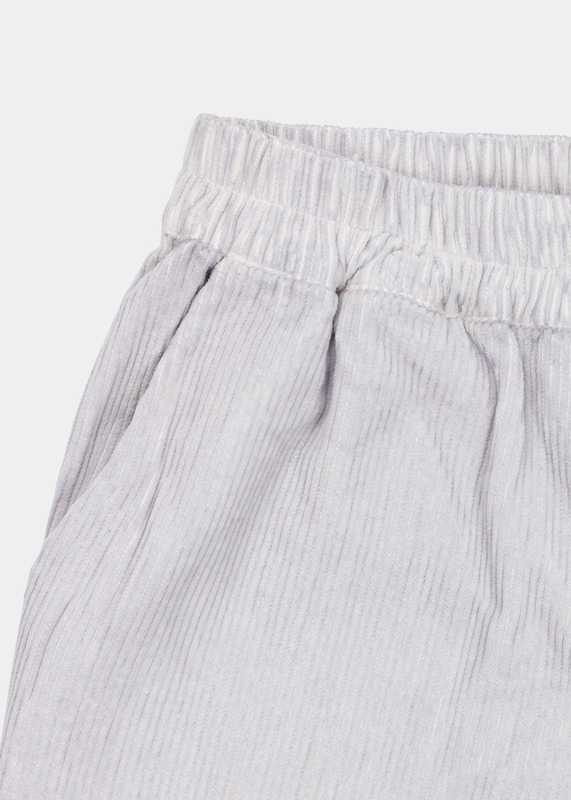 For more information on our aiayu cotton see CARE. Machine wash, aiayu recommends 30 – 40 degrees, environment friendly soap, no bleach, air-dry, no or low iron. Washing is hard on your textiles and on the environment. Washing on low temperature is a great way to save resources. 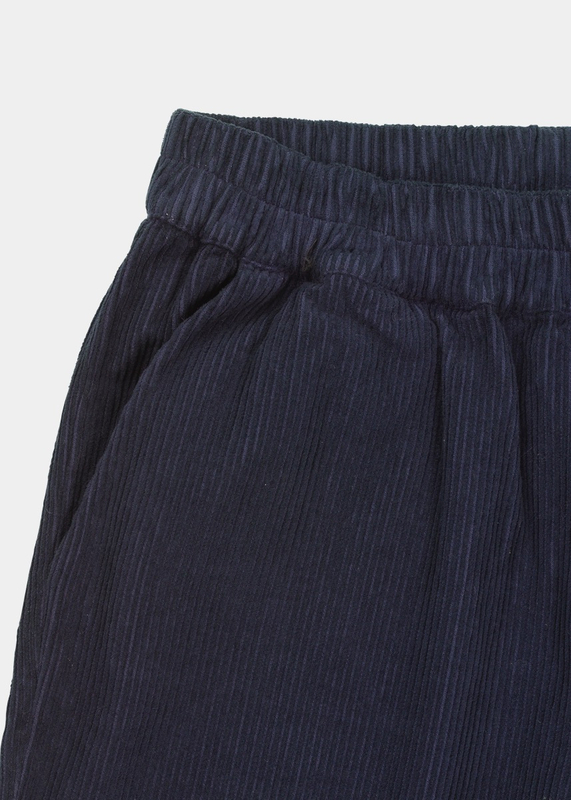 Avoid tumble dry, air-dry your garment for a fresh look and feeling. To give you the best experience when shopping at AIAYU, please choose your local currency listed below. This way we can give you the best offers and benefits. VI PAKKER INN GAVENE DINE!